of flour. Two key visuals: A cookbook for the everyday range, and a utensil rack for the premium edition. 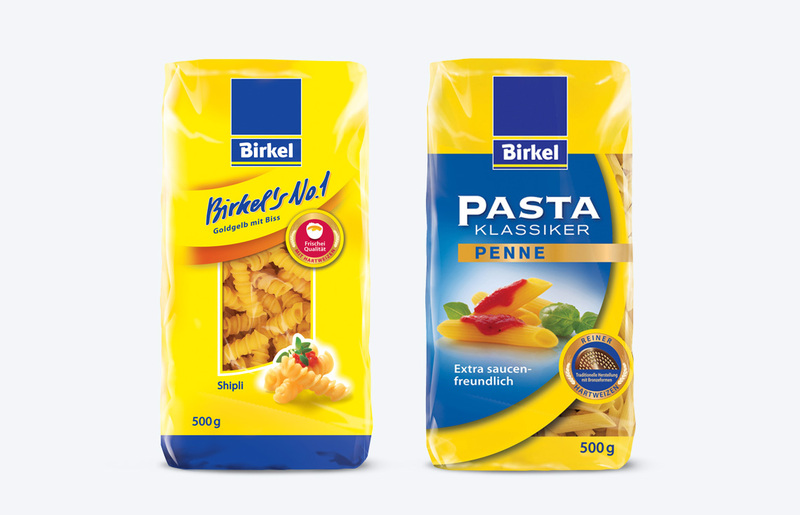 According to Birkel, including a recipe on the pack equates to the best use of the product. 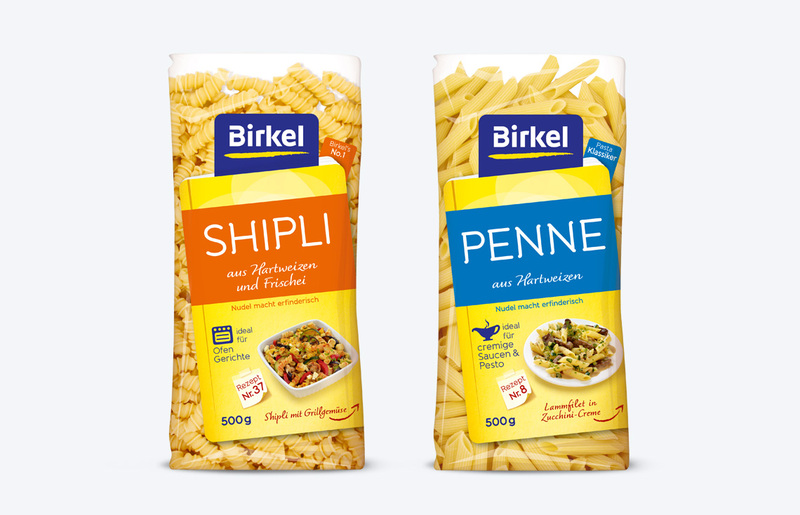 Being interactive, Birkel creates a smart connection of the packaging to social media. Innovative, inventive. 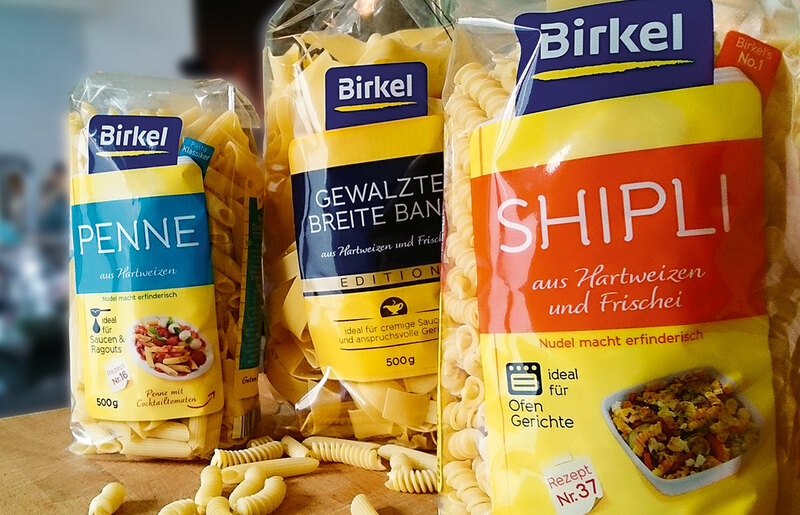 Balthasar Birkel would definitely approve. 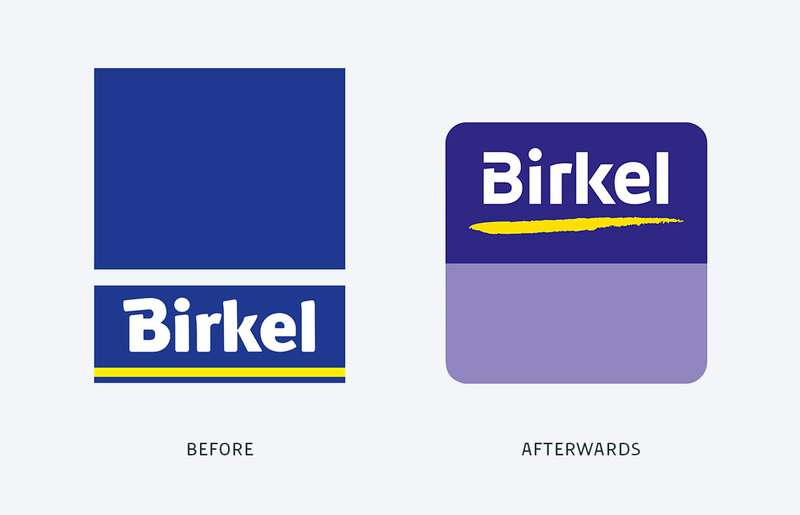 The new Birkel logo en detail: a new, more emotional surface with a warmer color scheme. 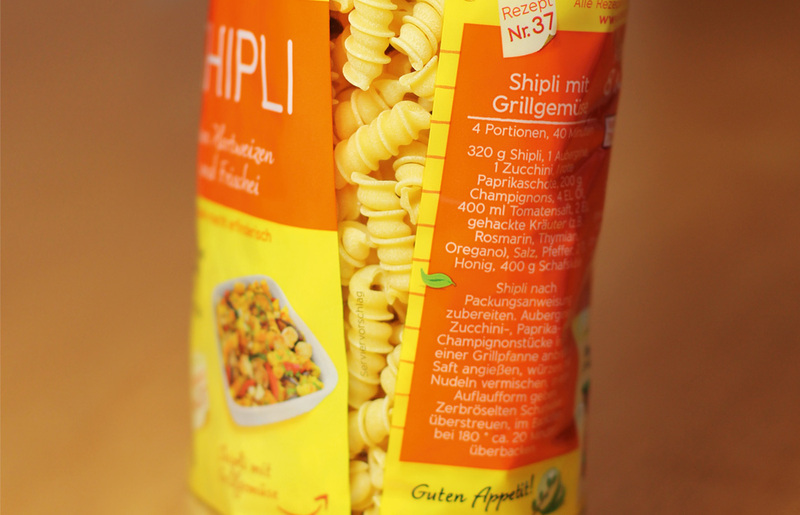 The introduction to a contemporary, light yet concise typography through a confident B underlined by a trace of flour. 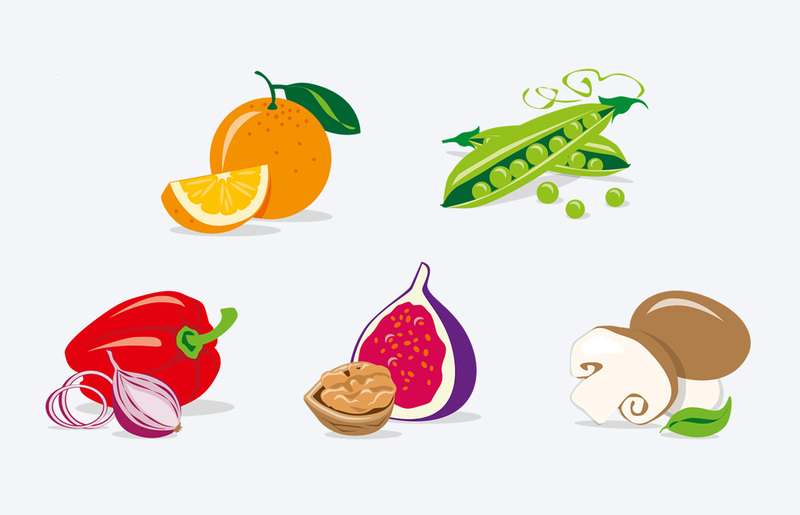 As though made from scratch.